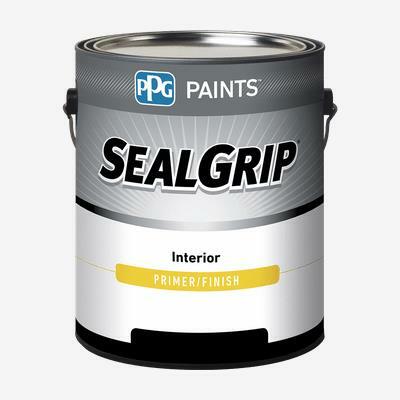 SEAL GRIP® Interior Primer/Finish is an excellent, fast drying, multi-capable interior, primer/finish. It may be used as a base coat on bare wood, drywall and plaster. It can also be used as a stain blocking primer over common household stains and marks. As a wall covering primer, SEAL GRIP® Interior Primer/Finish prepares the surface for wall coverings and helps to protect drywall. It also can be used as a finish coat on primed wood and previously painted surfaces.